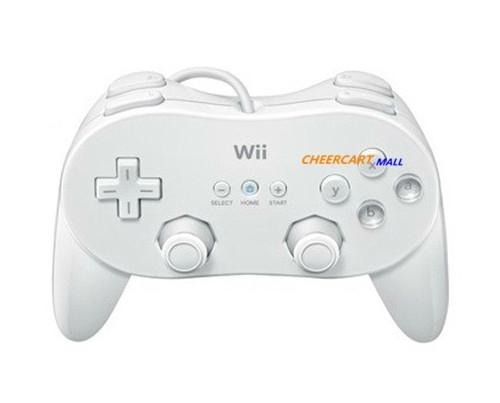 This Wii horn controller grip gives the users optinal comfort while enjoying their gaming experience. 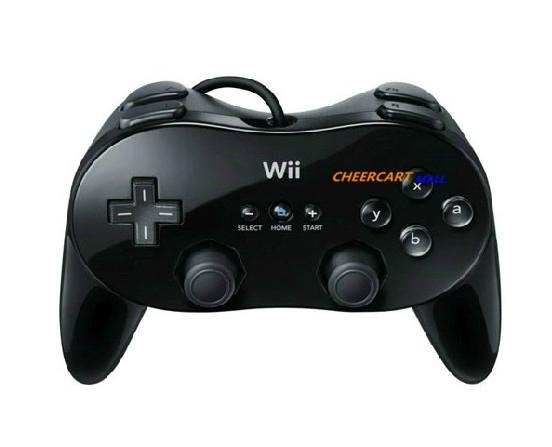 It has a traditional mold that users are accustomed to and eases the stress on the hands and wrist. 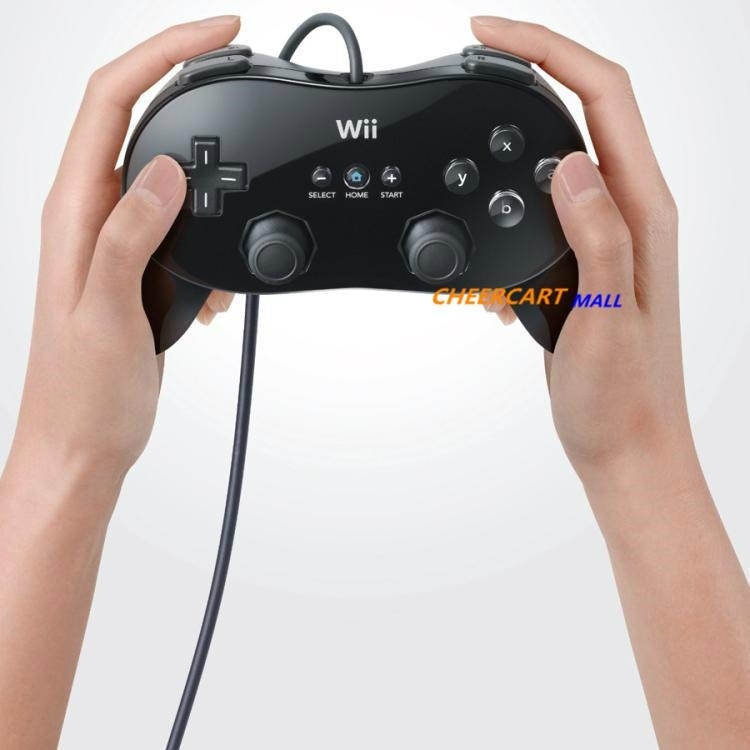 The ribbed design allows a more secure grip so that it does not slip out of your hands while playing and also does not tire your hands. 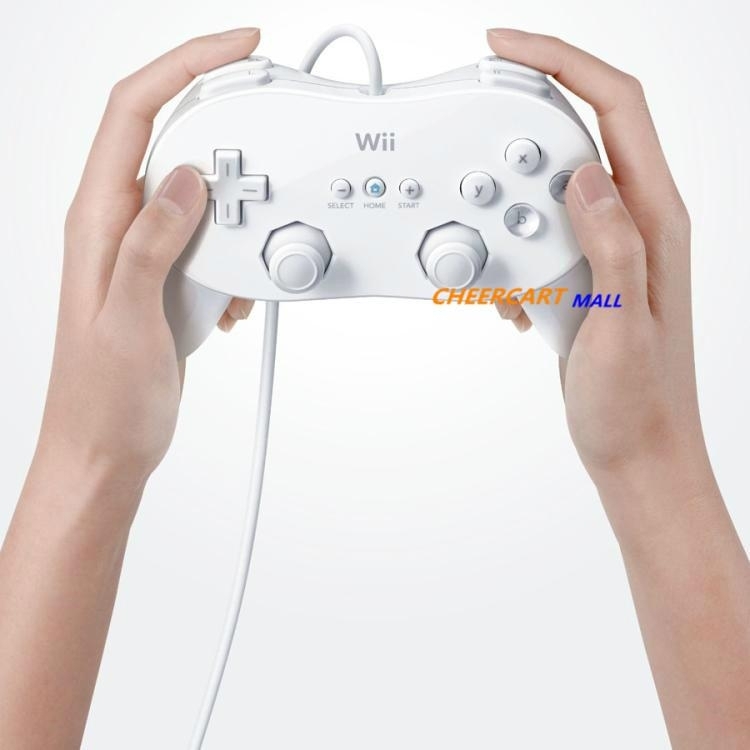 Simply by placing the Wii controller in the center of the grip, you are ready to click away and enjoy endless hours of entertainment.